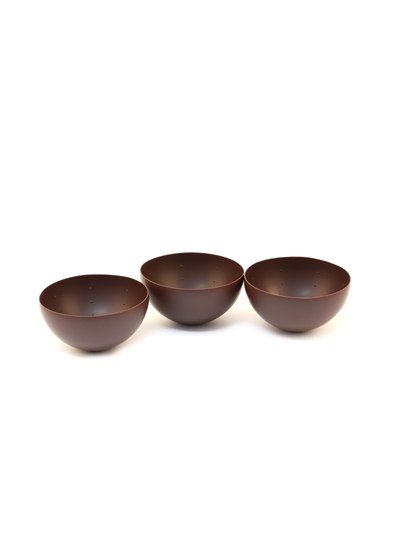 “For three generations, the Cluizel family has been immersed in the sweet full bodied fragrance of chocolate. I love this authentic and family legacy which for myself represents love, respect, quality of the product and of the material, passed down from generation to generation. 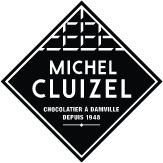 This represents therefore 70 years of chocolate passion in the CLUIZEL family and also the will to share these true values through exceptional products."